Everything else was absolutely perfect. Would definitely stay again. The apartment was very well stocked and nicely decorated. We were very happy with how the kitchen was presented, everything that was required was at our finger tips, it made our stay feel like home away from home. the location of the propertity close everything.the good view of sea from bedroom, living room and balcony. Beautiful apartment in a fantastic location. Views are the best in rainbow beach! Comfortable bedding and apartment was exceptionally clean. Close to local attractions and short walk to Main Street. Spacious, large balcony and ocean views. Very clean, great pool and good car parking off street. Short walk into Rainbow Beach town & beaches. The unit was fantastic! So beautiful, and nice and open - perfect for family time together! The apartment was very spacious, modern and clean. 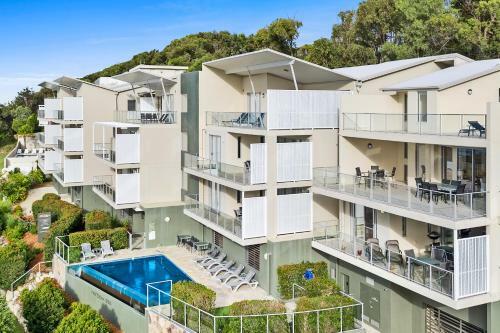 The views from the very large balcony were great and the apartment was within a short walking distance to the beach and main shops and amenities. The spa bath in the master bedroom was a lovely and welcome surprise. The view from the balcony is absolutely gorgeous! 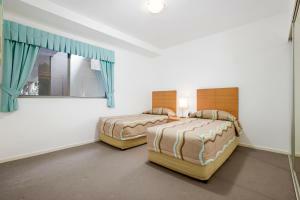 The resort is a comfortable walking distance to the beach and the main part of town. The spa bath was to die for! Lock in a great price for Rainbow Sea Resort – rated 9 by recent guests! Rainbow Sea Resort This rating is a reflection of how the property compares to the industry standard when it comes to price, facilities and services available. It's based on a self-evaluation by the property. Use this rating to help choose your stay! 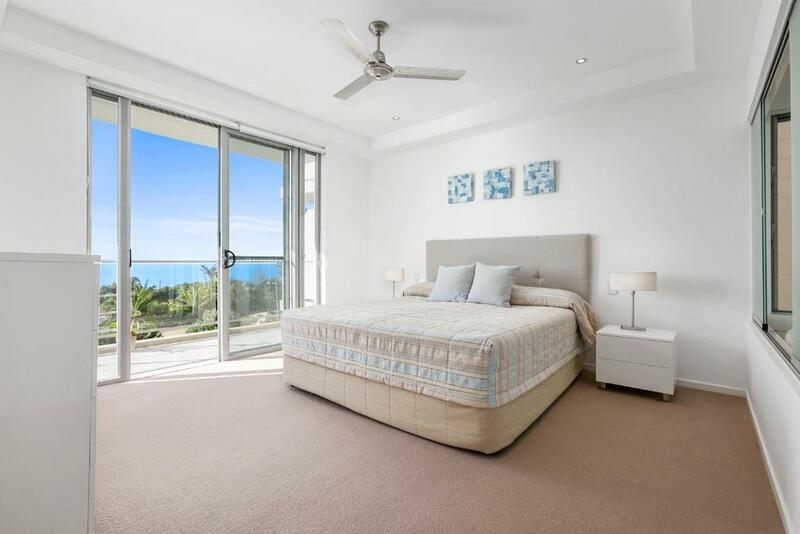 One of our top picks in Rainbow Beach.Located on the gateway to the heritage-listed Fraser Island, Rainbow Sea Resort features suites with views of the ocean. 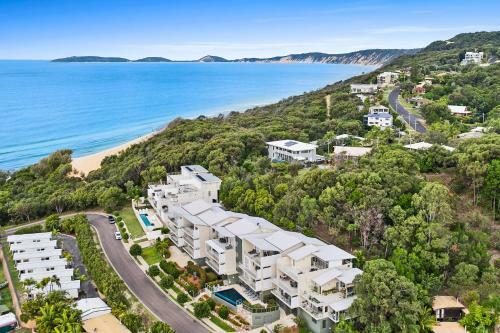 The property is just 350 feet from the patrolled area of Rainbow Beach, and a 5-minute drive from Rainbow Beach Golf Course. The air-conditioned guest rooms feature a full kitchen with a dishwasher, an oven and a fridge. The private bathroom comes with a double spa bath. Laundry facilities are included. The property has a wet-edge infinity pool. The staff at the tour desk can assist with booking day tours to Fraser Island. Free covered parking is provided. Resort Rainbow Sea is 1,300 feet from colored sand cliffs and 0.6 mi from Carlo Sand Blow. Tin Cay Bay is a 40-minute drive away. This property also has one of the top-rated locations in Rainbow Beach! Guests are happier about it compared to other properties in the area. When would you like to stay at Rainbow Sea Resort? This suite features a full kitchen, laundry facilities and an private bathroom with spa bath. Offers views of the ocean. This 2-story suite features panoramic views of the ocean. Also has a full kitchen, laundry facilities and an private bathroom with spa bath. This 2-story penthouse features panoramic ocean views and an outdoor deck. 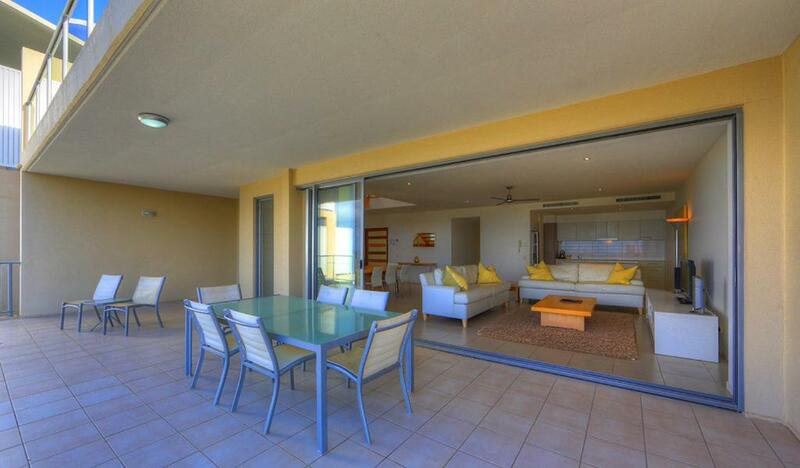 Also has a full kitchen, laundry facilities and an private bathroom with spa bath. Offers views of the ocean. House Rules Rainbow Sea Resort takes special requests – add in the next step! One child under 2 years is charged AUD 40 per stay in a crib. Rainbow Sea Resort accepts these cards and reserves the right to temporarily hold an amount prior to arrival. Please note that Rainbow Sea Resort does not accept payments with American Express credit cards. Anything above the cleaners eye level apparently doesn't need to be cleaned. No BBQ on any of the balconies of the apartment and there certainly is room for one. 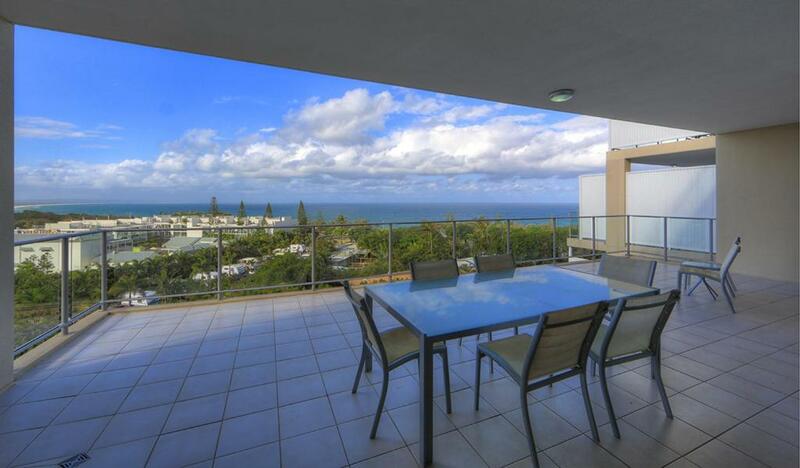 Magic view .... could walk to beach and shops. The lounge suite was in need of replacing.The zips on all of thr cushions were broke and the inner cushion kept coming out when you put your back against them. We had a storm and lost power. Power was restored but the lift was still out of service some 15 hours later. This forced me and my wife to struggle down stairs with cases when we checked out. Not what you should be doing when you are well into your seventies. This was a bad experience for the money we paid at $270 per night, Would never return or recommend this property. The view from the apartment. Payments of deposit and balance were not handled as stated in terms on booking.com. Cheaper price found on their resort website for same stay. Now allowed to use BBQ on balcony, reserved for owner. Minor point.